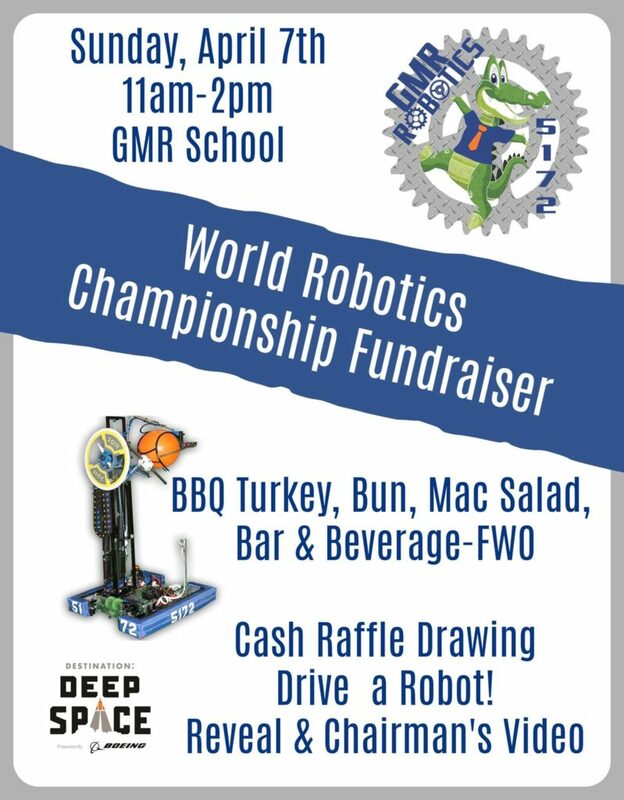 Join us for a Grilled Turkey fundraiser dinner this Sunday, April 7th, 2019 at Greenbush/Middle River High School in Greenbush! You can drive previous years robots, see our chairmans and reveal videos, along with watching our documentary short-Small Town Robot! There will be two showings of this film. One at 12 noon and another at 1pm.